I have a new plugin to my site that allows me to post videos without having to keep them on Youtube. Now, I can store them locally. If that doesn’t make sense, it doesn’t matter. Mostly what it means, is that I won’t have a Youtube watermark on my videos. This happens with the thanks to Vpip if your are curious. My latest road trip to Albuquerque started when I received a call from the cable network “Reelzchannel”. They wanted me come out and interview for a Web Production Manager opening on the ABQ Studios lot, where Reelzchannel is located. I was only planning for this trip to last 10 days, but as many of my friends and family know, I wouldn’t be able to resist traveling around a bit. My excursions started when my brother emailed me and said he and his wife were going to be up in Moab, UT riding their motorcycles for about a week. I had a great time with our visit in Moab, but there was one problem. I drove my car on this trip instead of riding my motorcycle. 🙁 It was just going to be too difficult dealing with taking a suit out to New Mexico on my bike. Frankly, time was just too short to get my dress clothes organized to ship as well. Besides, I wasn’t going to be out here that long, right? Like I said though, I still had a great time. I’ve been to Moab on many visits and I enjoy hikes in Arches National Park. I traversed several trails in Arches on this visit, but the one that stood out was Devils Garden Primitive Loop. 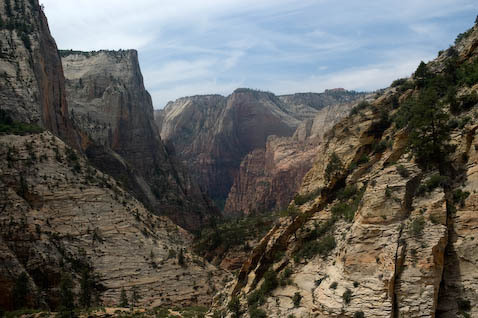 It’s one of the longest and hardest hikes at the park but one of the most beautiful. Since I was half a day from my favorite national park, I decided to side track to Zion National Park next. There, I hiked quite a bit as well. Hidden Canyon, Observation Point and Angels Landing are among my favorite trails. 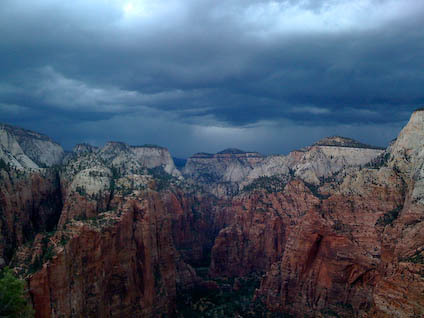 The view from atop Angels Landing was stunning again. Some of the storm clouds were a little unnerving though. 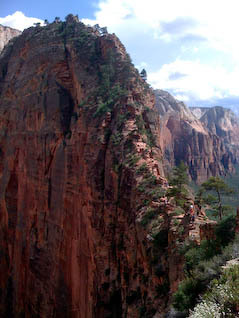 This is a shot of the last half mile of Angels Landing trail. There are some areas on the path that are only three feet across with drop offs on each side. I’ve shot some video of these drop offs that I will edit and post in the future. On my way down from the landing, the front edge of a storm introduced itself. 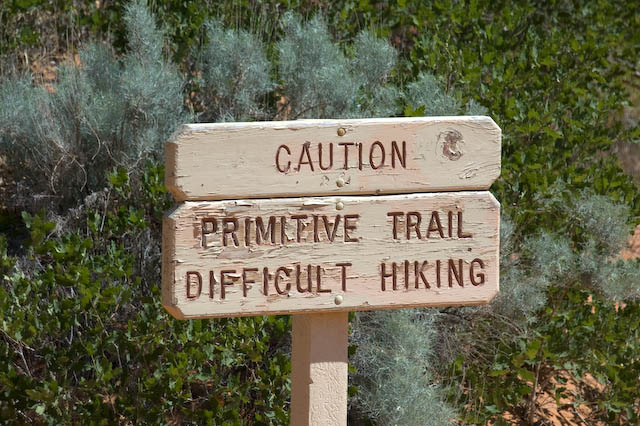 The front said, “hello”, by blowing winds and sand against hikers in excess 35 MPH. 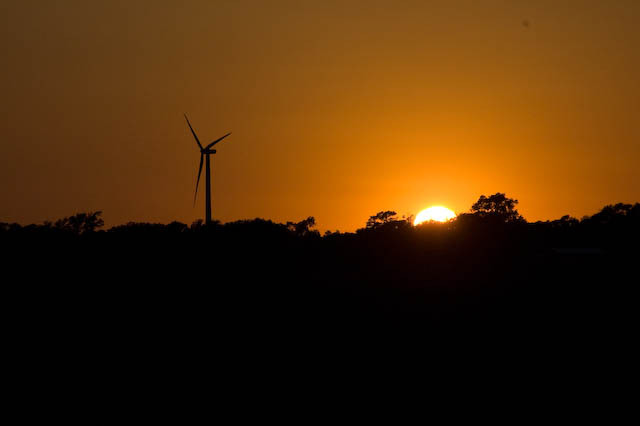 Honestly the gusts felt quite stronger. 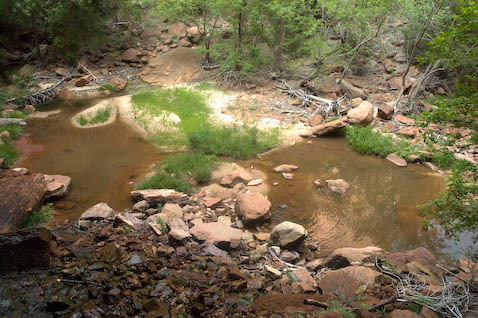 Next I hiked the Emerald Pool trails. This 3 mile loop takes you by three small pools. In my opinion, the Lower Pool is the best. 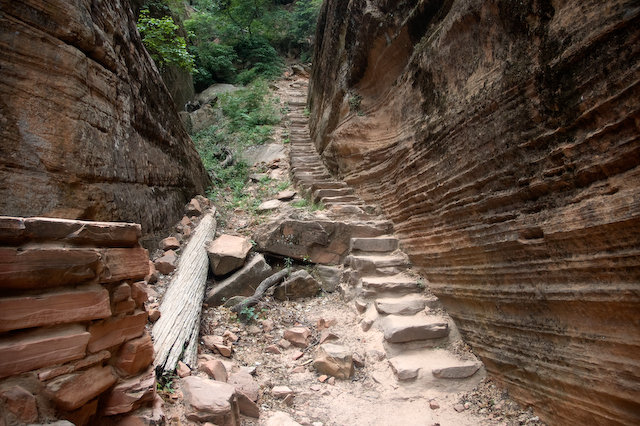 Along the Emerald Pool trail, you get to see many of the beautiful monoliths that encompass this park. After my Zion NP visit, I drove to Las Vegas for a night. This was pretty much of a mistake. Vegas isn’t very fun alone. I just wandered the strip and went to bed early down in Boulder City which is 30 minutes south of the Vegas. From there, I rode back to ABQ and for the last 10 days, I have been enjoying this city while hunting down job leads and taking in the atmosphere of the area. I’ll be heading back east soon but I already am planning on being back here later this Summer. My friend Alex bought a new toy to work on. This weekend I helped a friend of mine in ABQ pick up a new toy. 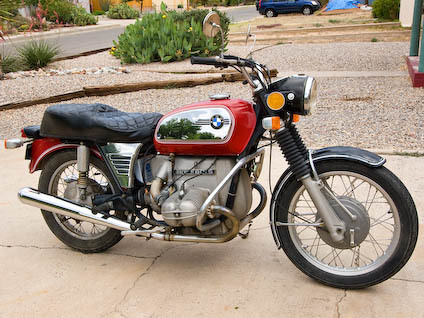 It’s a 1973 BMW R60/5 motorcycle. He’s been looking for one to work on for a while now. It’s a pretty bike. He has a lot of work ahead of him, but I am sure he can make that baby run and look pretty. Now I saw my next bike, a BMW r1200R. 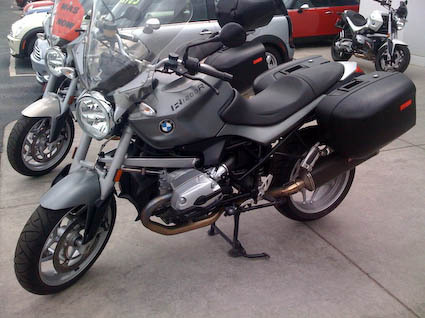 Well…It’s my next motorcycle this week. Frankly, I am happy with my F650GS. It’s fine for touring and I can manage it well enough in the cities or on dirt if I want.